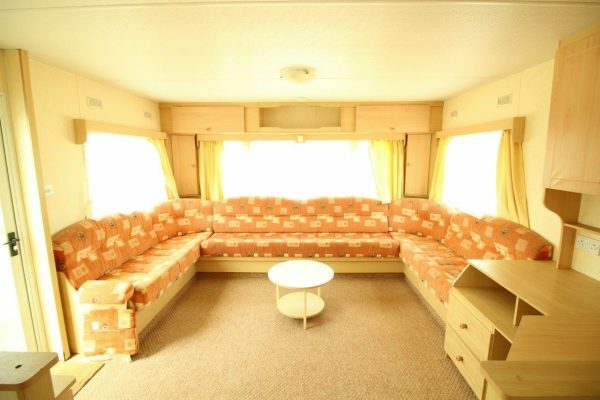 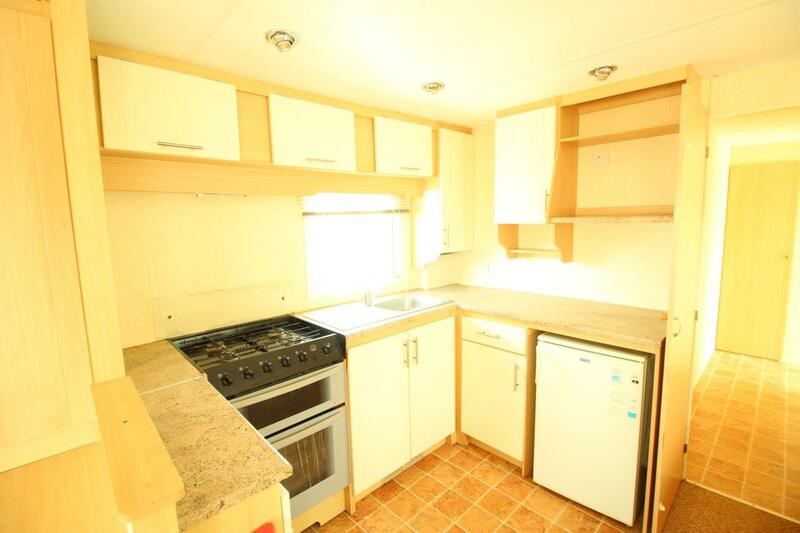 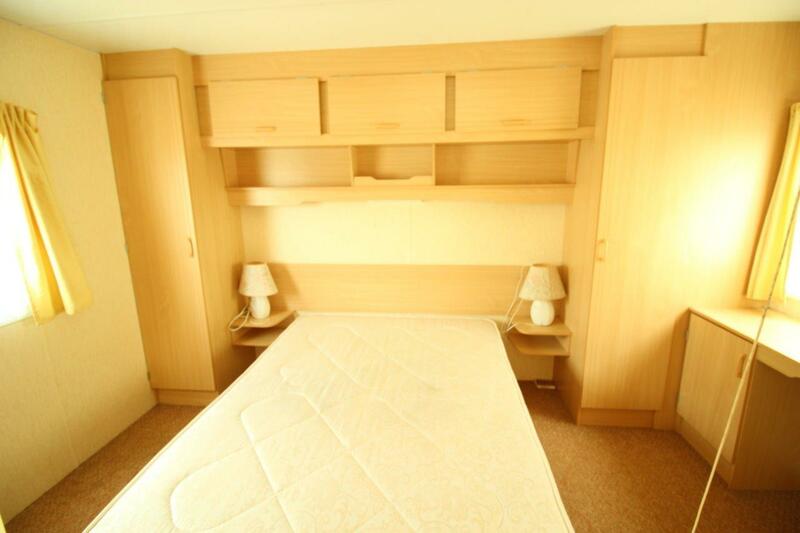 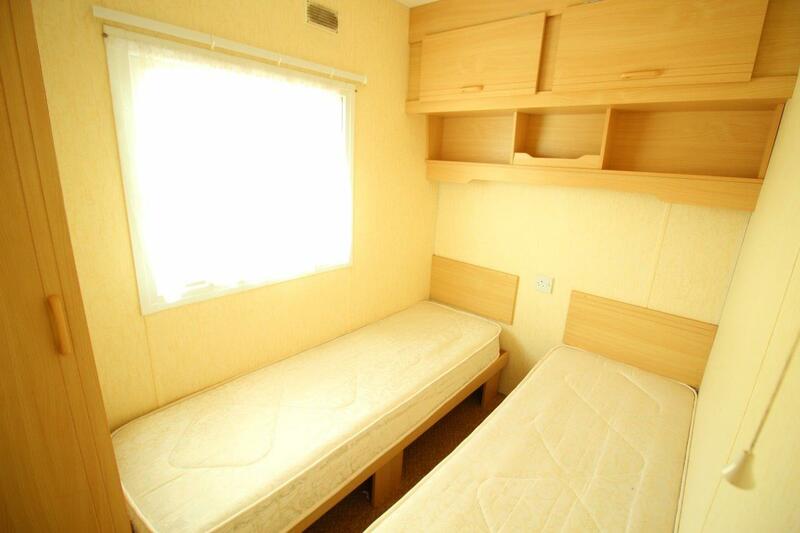 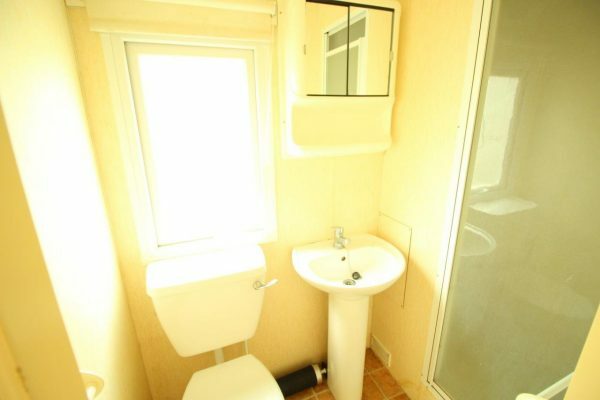 This 35×12 Delta Nordstar static caravan offers a large lounge area and 2 good sized bedrooms. 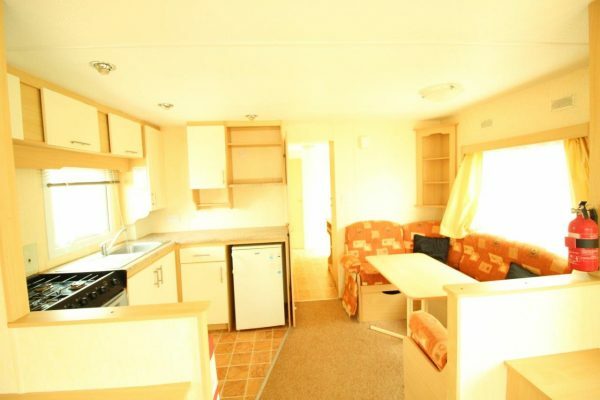 Its pitched roof giving this caravan a modern feel to reflect its 2007 production year. 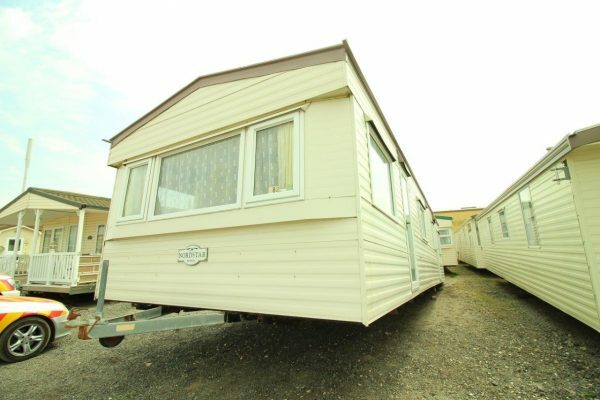 We offer free delivery on purchase to Hampshire, Surrey, Sussex, Kent and anywhere in the UK within 100 miles of our site. Viewings are by appointment only, simply call 01403 274877 option 1 to arrange one.